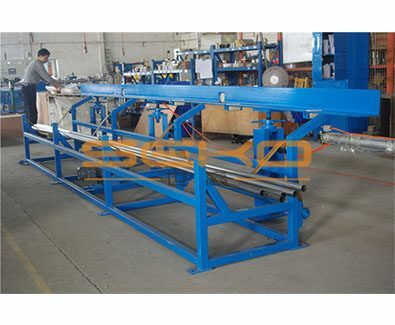 Stainless steel welded pipe making machine is mainly used to manufacture stainless steel pipes which for industrial ,water &gas; delivery and nuclear power generation uses. 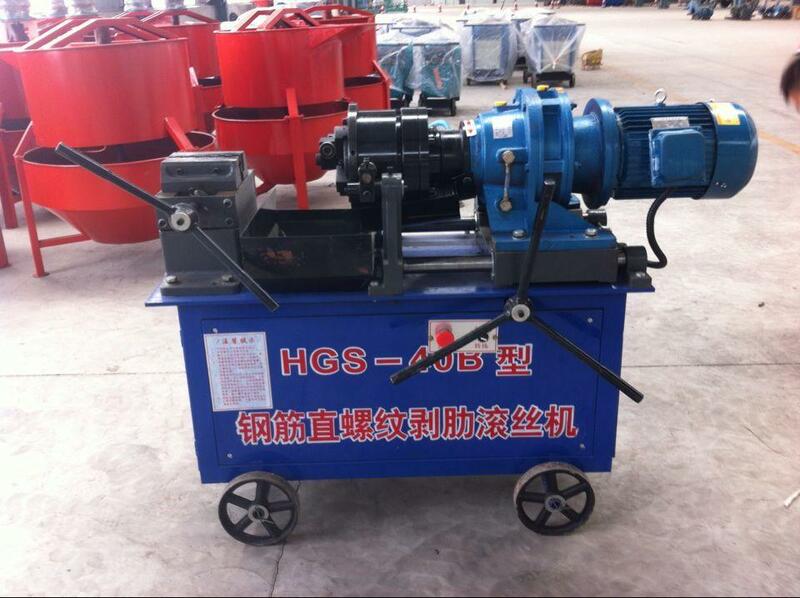 Thanks to its mature technology, it has replaced seamless pipes gradually in many fields. 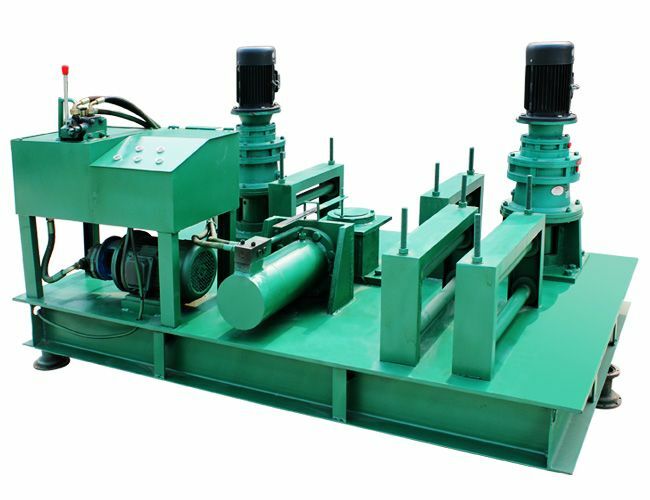 For example, it has been applied in chemical industry, medicine industry, wine-making industry, petroleum industry, food industry, automobile industry, paper making industry, air-condition making industry and any other industry widely. 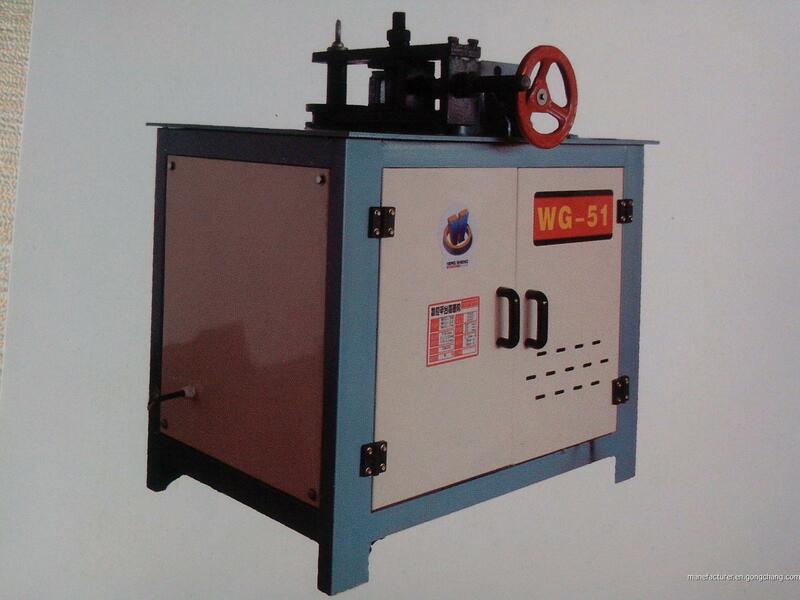 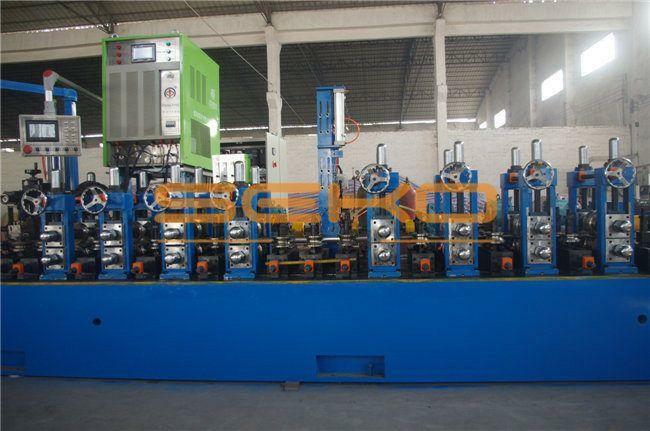 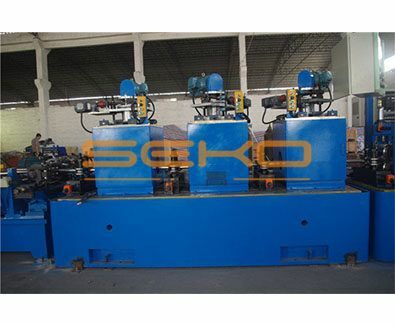 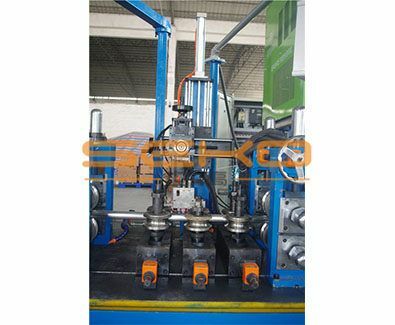 Industrial stainless steel welded pipe making machine (tube mill )is equipped with uncoiler, forming&welding; machine, weld bead rolling machine, weld bead grinding machine, first sizing machine, bright annealing machine, sizing and straightening machine, pipe cutting machine, unloading machine. 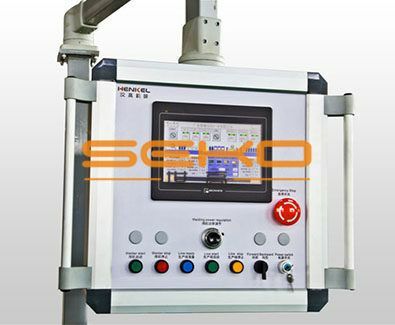 The control system of the production line is completed with intelligent high precision PLC, main-machine interface and it is easy to operate, safe and reliable. 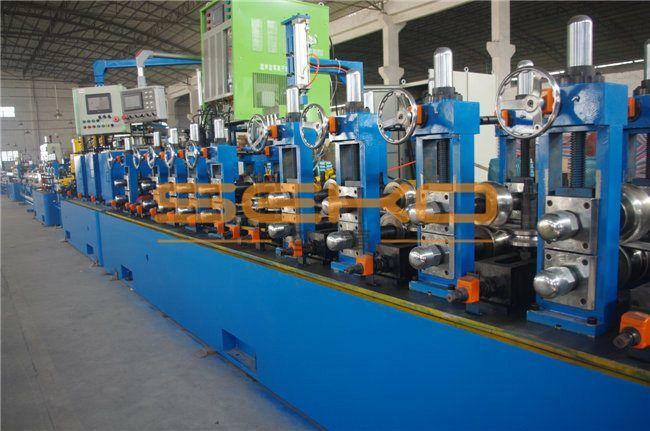 We provide customers with perfect solutions of pipe production line and product for producing high-quality weldedpipes that meet ASTM A249, A269, A270, A312,GB151, GB12771, HG-20537.1-4,DIN and ISO standard .We share manufacturing technique with customers and provide them with factory planning scheme and any other integrated service.